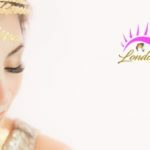 Avail any of London Eyelash Extensions services nationwide. 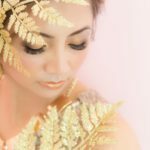 Take a picture of yourself availing one of the services. 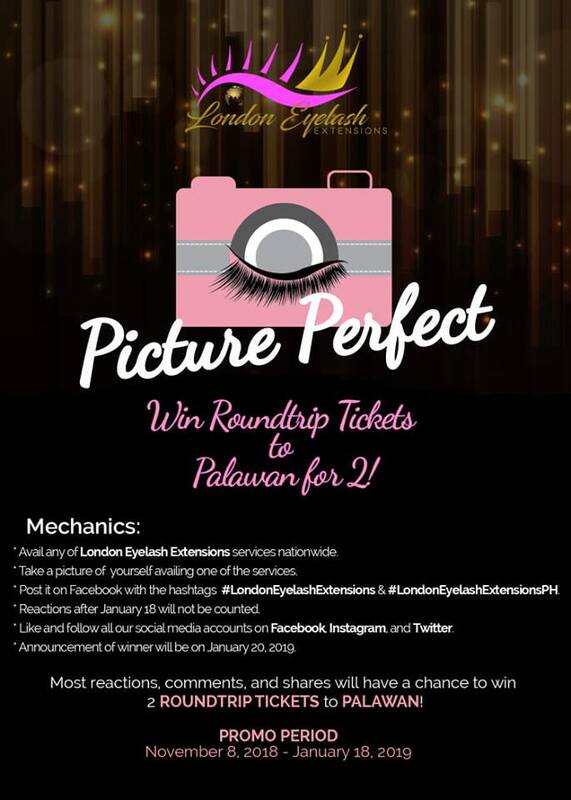 Post it on Facebook with the hashtags: #LondonEyelashExtensions and #LondonEyelashExtensionsPH. Reactions after January 18, 2018, will not be counted. Like and follow all our social media accounts on Facebook, Instagram, and Twitter. The announcement of the winner will be on January 20, 2019. The one with the most reactions, comments, and shares will have the chance to win 2 ROUND TRIP TICKETS TO PALAWAN! Promo period is from November 8, 2018, to January 18, 2019. So what are you waiting for? JOIN NOW!